A woman has suffered a completely horrific tragedy after a taxi driver carrying her and her daughter fell asleep behind the wheels. Alena Busmiene, a 34-year-old English mum has been killed and her daughter left in a critical condition after their taxi driver reportedly fell asleep at the wheel while they were on holiday in Russia. 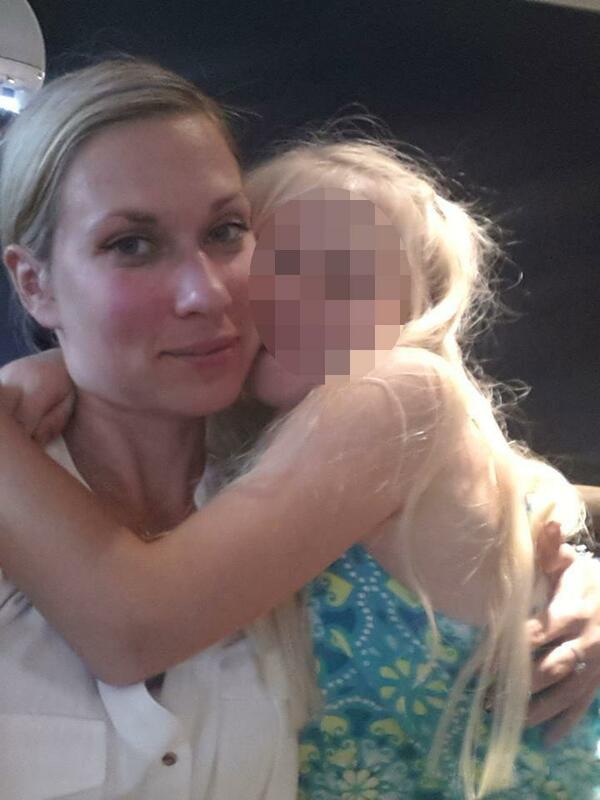 According to The Sun UK, the woman who hails from Eastbourne, East Sussex, was celebrating qualifying as a pharmacist with her daughter Ariana, six, when she died. The pair were visiting family in Alena’s native Russia when their driver lost control of the car, according to her heartbroken friends. It is believed Alena died instantly, while her daughter was left in a coma and taken to hospital. Ariana came out of the coma five days ago and is believed to be recovering well. 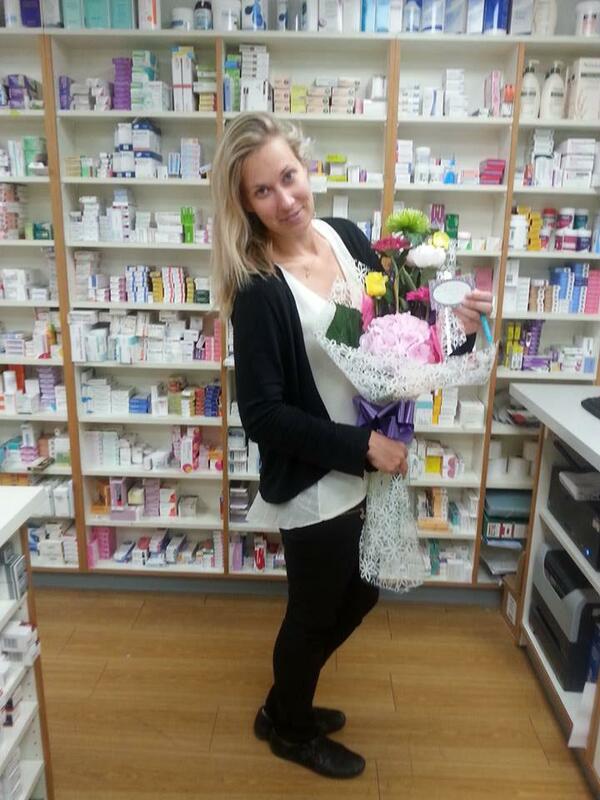 Pharmacist Alena qualified on 28 July, just days before she lost her life in the car crash. John McConville, who interviewed Alena for a job, told the Eastbourne Herald: “She was such an impressive personality who had worked so hard to achieve her degree and then passing her exam to register as a pharmacist. Almost £3,000 has been raised to support Alena’s family on a JustGiving page set up on 9 August. Alena’s friend Alena Paldanova wrote: “She went to visit her family to celebrate passing of very important exam. Unfortunately taxi driver felt asleep behind the wheel. “Alena passed away and her young daughter, Ariana is in critical condition in coma in some Russian hospital. “We would like to raise money for Alena’s family to help them with funeral expences and to help Ariana in her recovery.